You don’t need to know how to make complicated website edits or design wedding website templates from scratch. 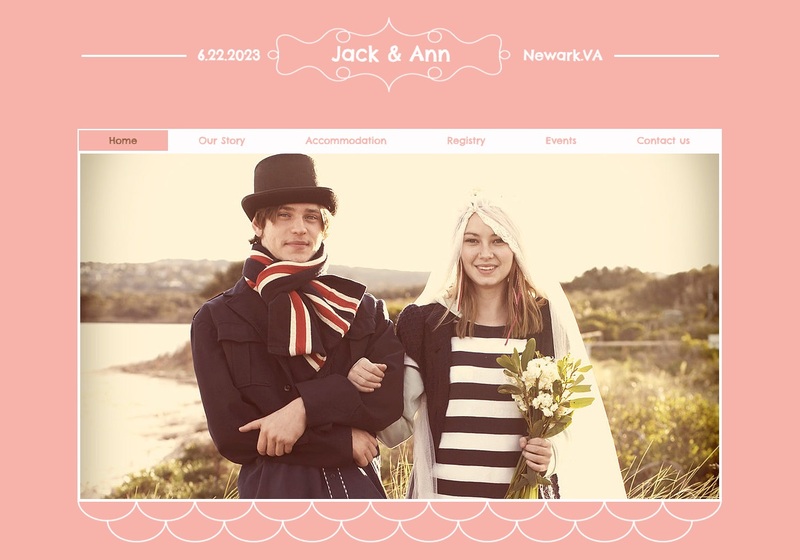 There are dozens of Wix​ wedding website templates to choose from, in a variety of styles, including some that are clean and elegant, and others that are more fun and funky. These templates have graphics, creative fonts, and places to drag-and-drop your own images. A personalized template is simple to customize, and inviting and easy for guests to navigate.